Electrical machines are devices that convert mechanical energy into electrical energy or electrical energy into mechanical energy. When energy is converted from mechanical to electrical the device is called a generator. When energy is converted from electrical to mechanical the device is a called motor. Some examples of generators include steam, wind, and combustion type. Examples of motors include direct-current (dc), synchronous and induction type. Transformers are generally used in conjunction with electrical machines to deliver appropriate levels of voltage to devices powered by electricity. A transformer is a tool that converts alternating-current (ac) from one voltage level to another voltage level. Power electronic devices convert ac to ac, ac to dc, dc to dc and dc to ac. Electric machines and transformers are encountered in all parts of the Electric System (Generation, Transmission and Distribution). The Ortlip laboratory has four stations dedicated to power/machines. These stations provide a comprehensive controls and motor laboratory for our students. 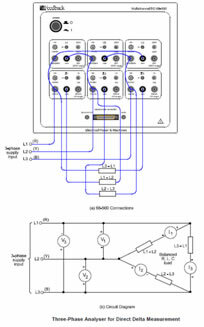 In the laboratory thyristor control principles and motor control are studied. The objectives are to have the students test power electronics hardware and physical motors. The ac and dc machines trainer module allows the properties of the dc and single and three phase ac motors and generators to be investigated. 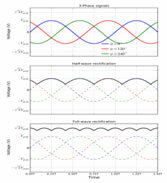 The measurement of these properties is accomplished using virtual or conventional instrumentation. 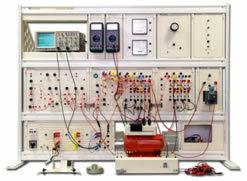 Power supplies, loading and virtual instrumentation are all panel mounted on a bench-standing frame. The Harry F. Ortlip Systems (Power & Controls) Laboratory is integrated into Drexel’s undergraduate and graduate curricula. The laboratory is used in the power and control specialization area. 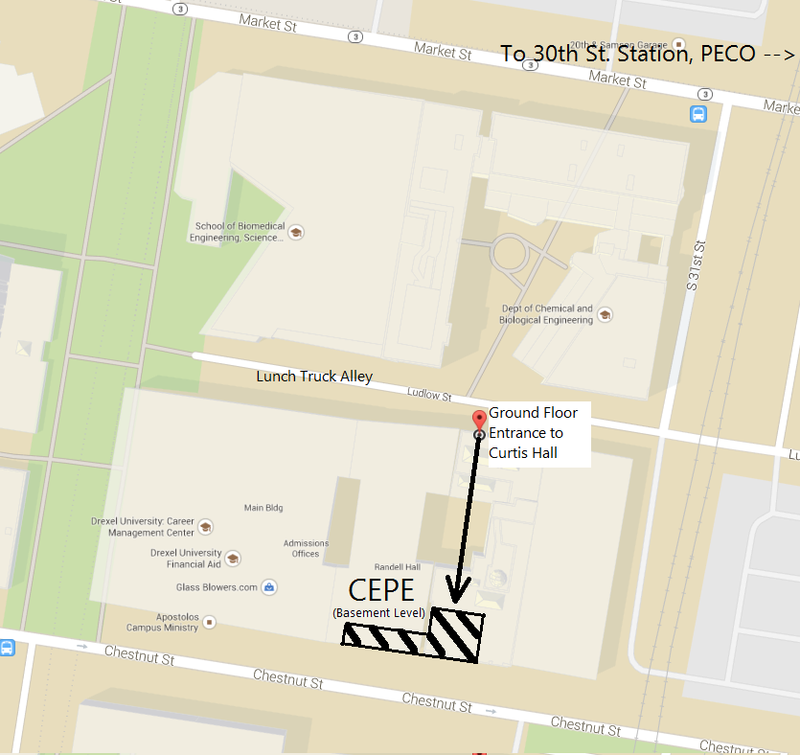 Electric Control Principles (ECE-P 352) and Power Electronics Experiments (ECE-P 452/672) are some of the courses that utilize Ortlip’s facilities to perform hardware laboratories.